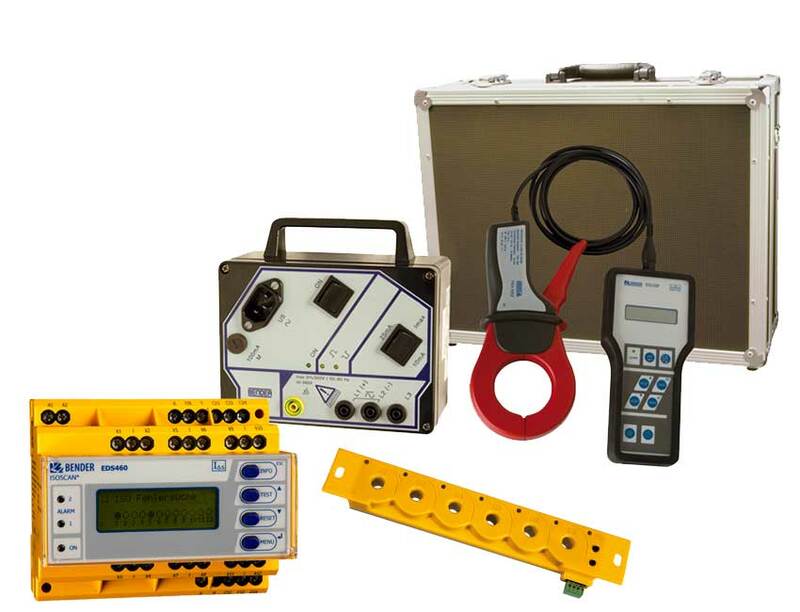 Insulation fault locators are used in combination with insulation monitoring devices for localisation of insulation faults in unearthed power supplies (IT systems). They detect the test current signals generated by the insulation monitoring device using measuring current transformers and evaluate them correspondingly. Insulation fault locators allow locating the fault source within a short period of time and during ongoing operation.